We help you in your work. 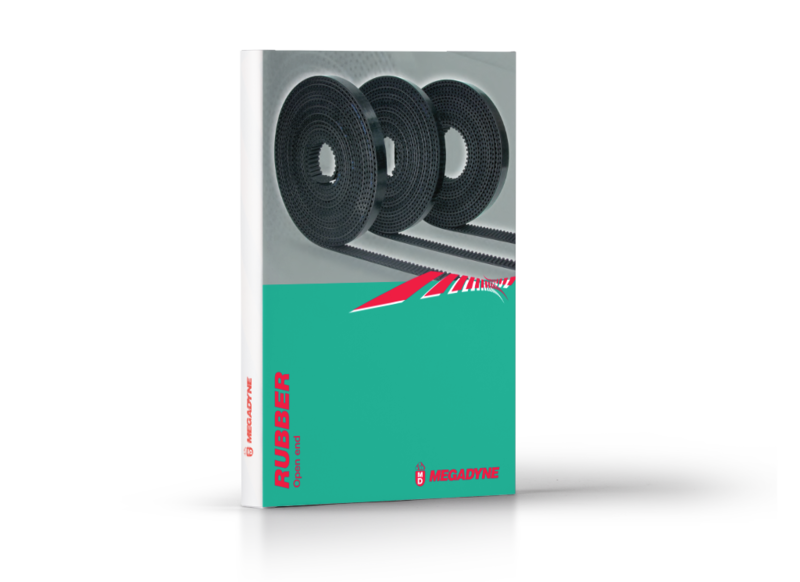 Download the program and learn about the main features and properties of RUBBER OPEN END BELTS. Explained in an ebook dedicated to you.